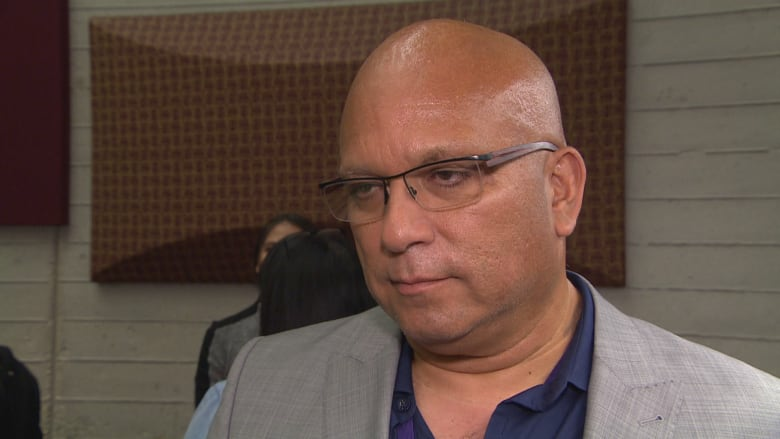 In a portion devoted to ways to tackle racism at the U of M, Dr. Barry Lavallee suggested that David Barnard, the university’s president, should be removed and replaced by a Indigenous woman. A University of Manitoba professor says the university needs a leadership overhaul if it's going to deal with racism head on. Dr. Barry Lavallee teaches at the university, and is director of education for Ongomiizwin – the Indigenous institute of health and healing education. Lavallee delivered a lecture at the university last Thursday as part of the school's Indigenous Scholars Speaker Series, focused on how racism impacts Indigenous people studying and working at the university. 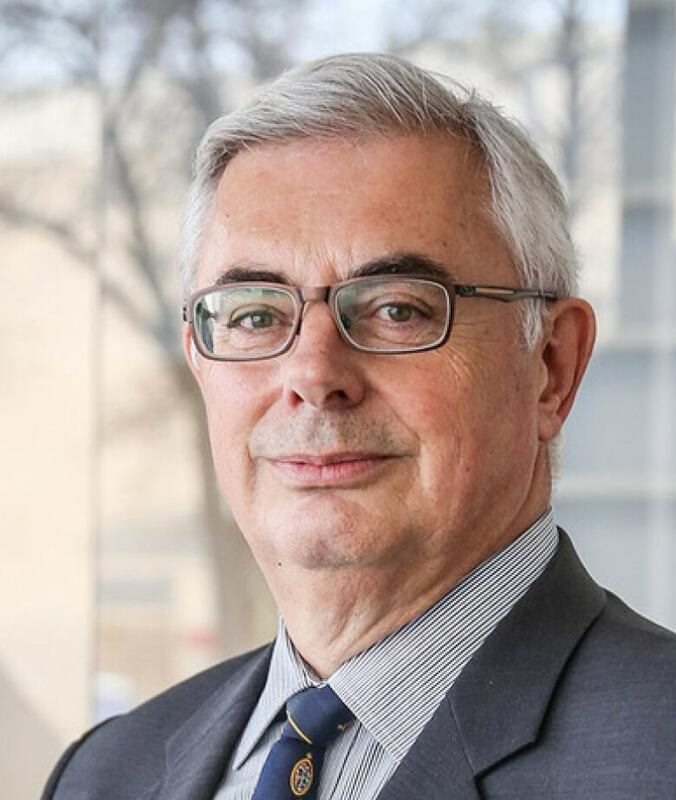 When he spoke of ways to tackle racism at the U of M, Lavallee suggested that David Barnard, the university's president, should be removed and replaced by a Indigenous woman. "We have many Indigenous leaders in our community who are excellent leaders, who can take this university to the levels it's never reached in a 100 years," he said. He also suggested that the university's officials should be comprised of 70 per cent Indigenous people, to combat decades of inequality. In an interview with CBC, Lavallee said that positions of higher power, where you can actually create change at the university and in society in general, are typically occupied by non-Indigenous people. "We don't have a lot of positions at university, despite us having the same potential," he said. "So the messaging there is we have to look at the structures we participate in, and why is it that men are predominantly more in positions of power and influence at a university than women." Asked about whether merit should be a factor, Lavallee said: "We do have merit." "When people ask about merit, or lack of merit is the insinuation, around Indigenous people, we are scholars, a lot of us are scholars for a long time but we're never offered positions equal to white people or settlers," he said. "That's the problem and that's how racism looks." "We can't get into this logic of merit. Merit is all over, except its stratified if you're a white male," he said. Asked to comment, university spokesman John Danakas said Lavallee was invited by the University of Manitoba "to share his views freely as part of the Indigenous Scholars Speaker Series." "This speaker series is intended to highlight the important contributions of Indigenous scholars and to spark conversations that will advance understanding and reconciliation," he said in an email. "The president strongly supports efforts to increase the number of female and Indigenous senior administrators." Lavallee's comments come the same month the university announced a number of staff members are on leave due to allegations of sexual misconduct or human rights complaints. The university said there are five open investigations into various allegations against faculty members. Two of the investigations involve allegations of sexual assault — one of which also involves allegations of sexual harassment, and the other involves allegations of personal harassment. Another investigation also involves allegations of sexual harassment, and the other two involve human rights complaints. Lavallee also nodded to this issue in his lecture when talking about the difficulties Indigenous people at the U of M have when coming forward to talk about their experiences with racism. "We have to contend with that, and we have to believe our students, believe our faculty," he said. "I know it's difficult, because we don't even believe women at this university and their experiences of oppression. We shy away from it, we hide from it."